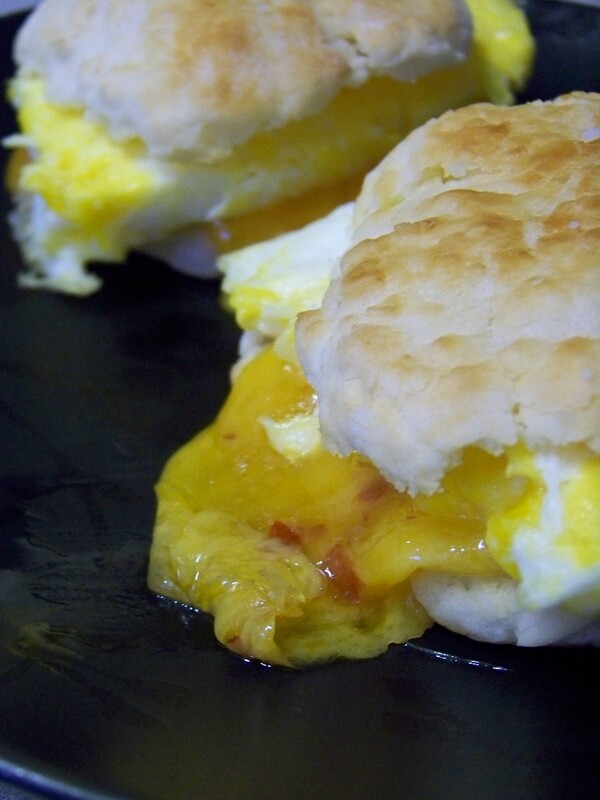 Nostalgia: Biscuits, Good Southern Buttermilk Biscuits! So, on to the makings of the biscuit…Love, love, and more love. Didn’t I tell you a couple posts ago that you had to cook with love? Yeah, I believe I did. Let’s be honest, a family recipe makes the absolute most amazing biscuits. There’s heritage, craft, and lots of love in those recipes. Unbeatable, hands down. Of course though, times change. We adapt our recipes for our ever-changing lives and cultures. We take shortcuts now. We eliminate ingredients for our health. We rush through it, and it becomes a chore. Don’t change a good recipe. No matter how much society tells you to……….DON’T! Wonderful post bringing back wonderful memories! I enjoyed this post as well :) how do you get such awesome pictures?! I have taken some of my food but they don’t come close to yours! Thank you, Sam! I think it’s just shooting what you think has beauty and shooting a few. I dont have a massively expensive camera, and the best two things I can think of…use natural lighting to your advantage and pay attention to the backgrounds. This was a sheer work of art. I don’t think anyone else has ever quite captured the intensity of Southern biscuits and biscuit-makers in the way you have in this blog- but you’re dead-on, spot-on, 100% bullseye accurate with this. Thank you, Beaux! A true nostalgic feeling comes with a good fresh southern biscuit.